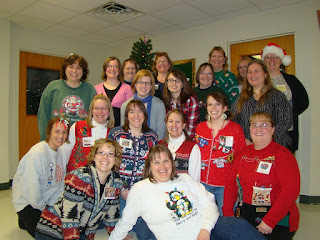 The GBAMOMs had a great time at the annual Christmas party at the December meeting. 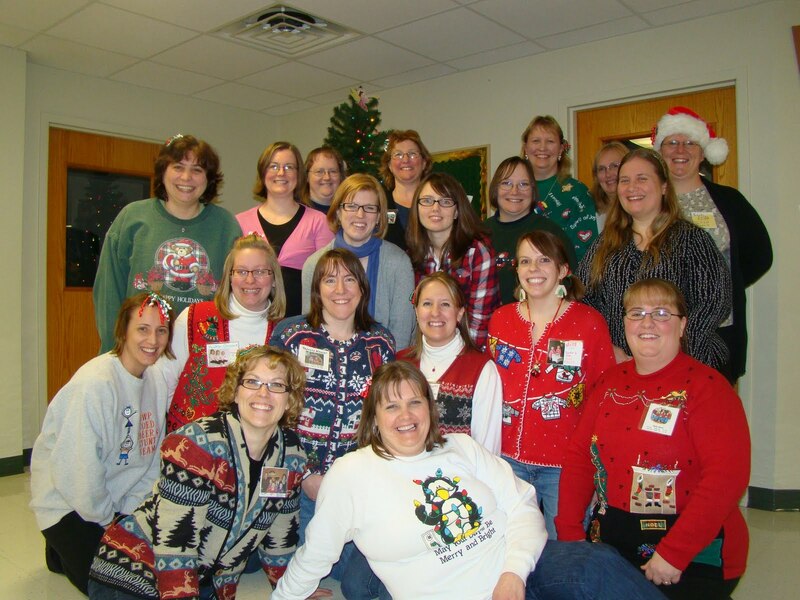 We had an ugly sweater contest, played some games, had some delicious food, and chatted (of course!). Thanks to Jill for doing an awesome job as hostess. Hope to see you at a meeting in the new year! !